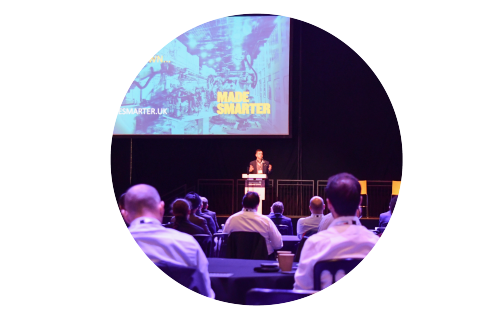 Created by The Manufacturer magazine, the UK’s largest industry title with 158,000-strong reader community, and a heritage of over 20 years, Digital Manufacturing Week is the perfect platform for forward-looking manufacturers to future-proof their business.  Smart Factory Expo is Europe’s biggest showcase for Digital Manufacturing – a revolution in manufacturing agility, innovation and thinking. 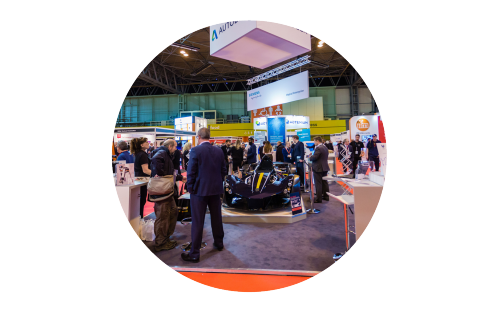 In 2019, 6,000 attendees from manufacturing, technology and finance will visit over 150 exhibitors, and choose from over 200 free-to-attend presentations. Lean in and learn at Manufacturing Leaders’ Summit – our unique event format for the C-Suite lets you sit alongside speakers in a series of high-level discussion groups. Featuring the experience of industrial champions and agile disruptors, Manufacturing Leaders’ Summit equips you with the fresh perspective to unleash the potential of your team. 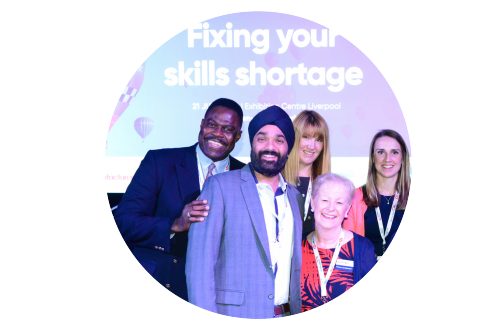 Manufacturing People & Skills Summit brings together role models, mentors, recruiters and board-level leaders from across the UK manufacturing landscape. We unpack their stories and share their journeys, with a view to making British manufacturing more competitive at attracting the best talent. 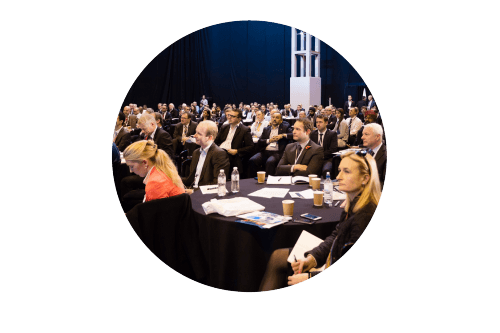 Our interactive conference format sits delegates alongside speakers in a series of small group conversations, creating a relaxed environment for discussion and enabling everyone to lean in and be a part of the industry's most important conversation. Amid all the attention paid to the role of technology, it is people that power the ‘Fourth Industrial Revolution’. 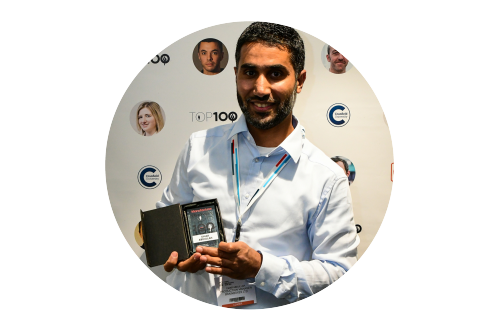 The Manufacturer Top 100 celebrates the individuals that make the biggest difference in UK manufacturing – from senior leaders to rising stars. Nominations for 2019 are open until 17 May. 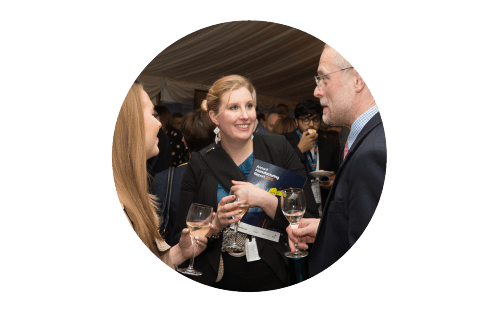 The winners will be revealed at a drinks reception during Digital Manufacturing Week – join us to celebrate. 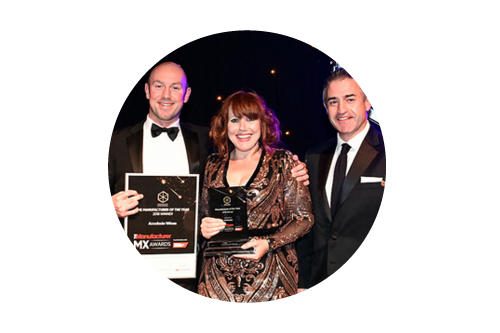 The Manufacturer MX Awards is the UK manufacturing industry’s leading awards programme, brought to you in partnership with the Institution of Mechanical Engineers. These awards are highly prized for a judging process that is more rigorous than any other. Nominations are open until 28 June. 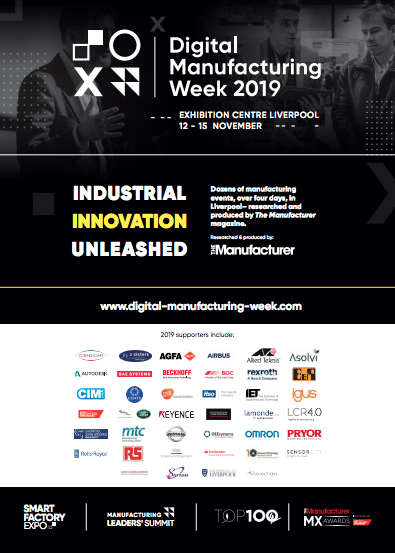 Join almost 1,000 attendees for the announcement of the winners and biggest showcase of UK manufacturing excellence at Digital Manufacturing Week. A conference programme dedicated to Operational Excellence and Continuous Improvement against the backdrop of Digital Transformation. Learn the latest trends in the industry from the people responsible for running The Manufacturer’s 158k-strong reader community. We will be hosting a series of dinners and breakfasts for Director-level members of our reader community to update us on their challenges and opportunities for the year ahead. Digital Manufacturing Week is researched and produced by The Manufacturer, a brand with a heritage of over 20 years. The Manufacturer is the premier UK industry publication providing our 158,000+ strong reader community with ideas, talent and opportunity through manufacturing news, articles, insights, and research. 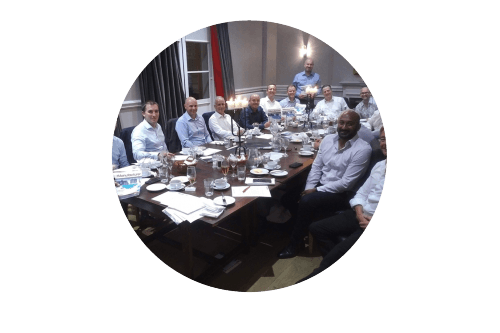 It is an essential resource for every manufacturing boardroom and for senior management.